We don't sacrifice convenience for comfort, or vice-versa. At Center Pointe Apartment Homes, we offer both. 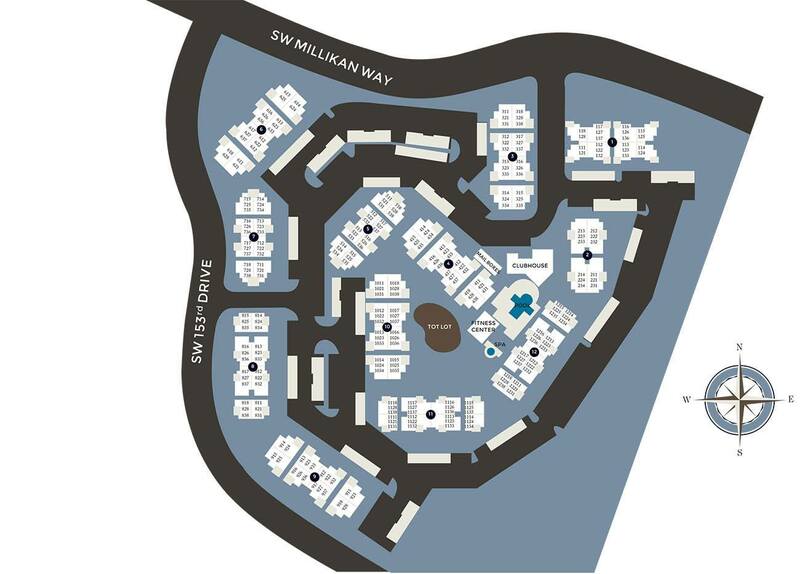 Located in Beaverton just steps from the Nike World Headquarters and around the corner from local eateries and shopping, Center Pointe is the definition of convenience. But what makes us comfortable are resident lounges, complimentary WiFi, fitness centers, Billiards and, large screen televisions, pool decks with BBQs, and electronic keys for after-hours access.. Sound good to you? Maybe we're a good match! Come see how Center Pointe Apartment Homes can Elevate Your Everyday.